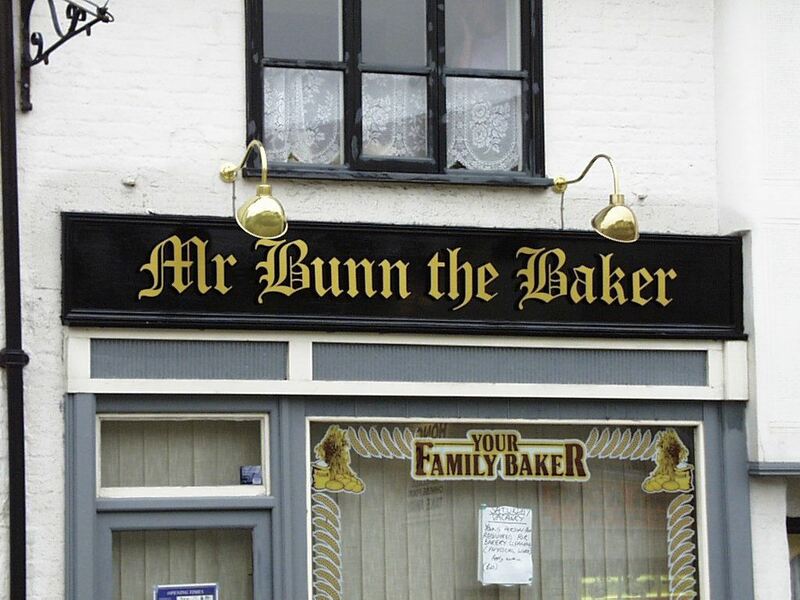 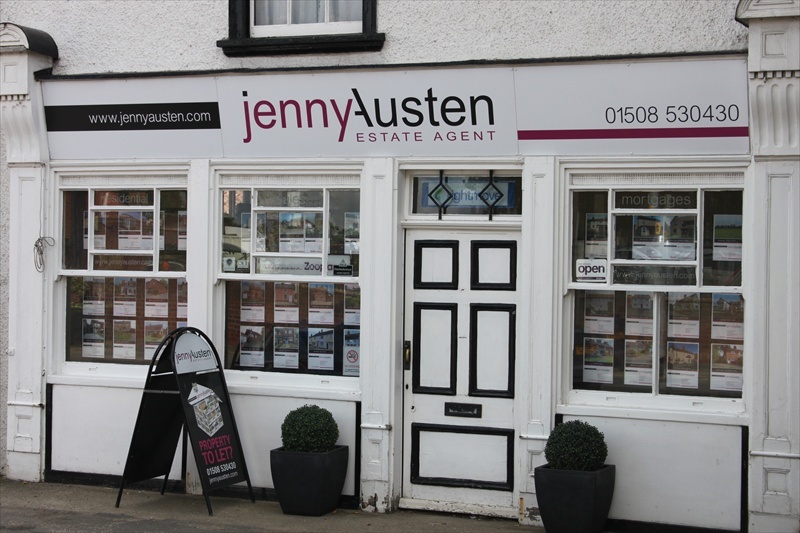 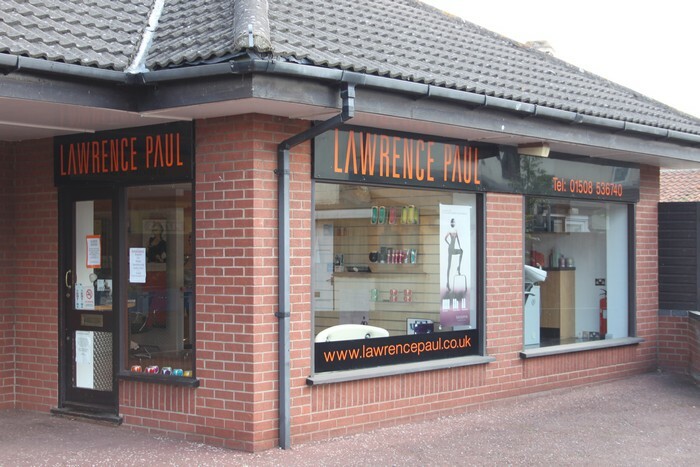 A shop or building fascia sign is one of the first advertisements seen by potential customers and your business will be judged by its appearance. 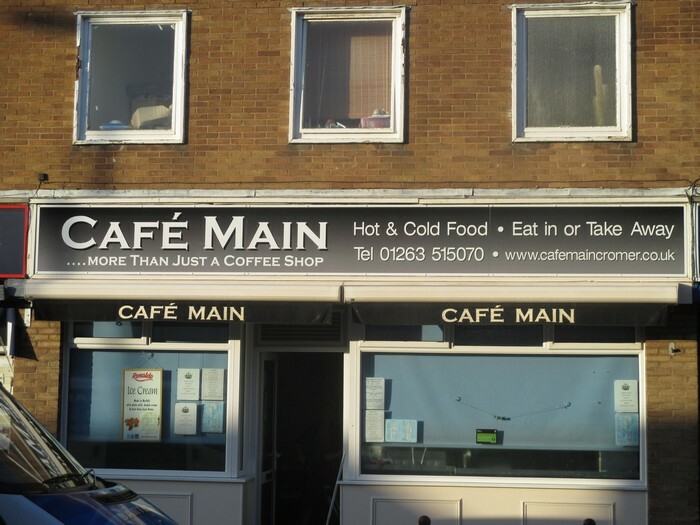 The style of the sign should match your business, be informative and not too cluttered. 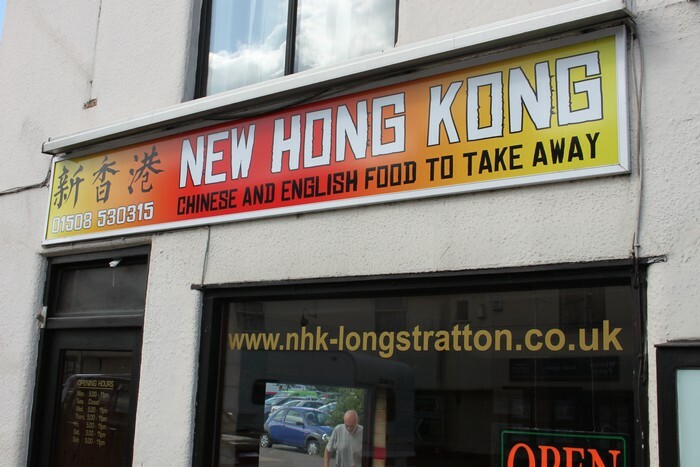 The signs can be manufactured from various materials to suit your budget and longevity of the sign. 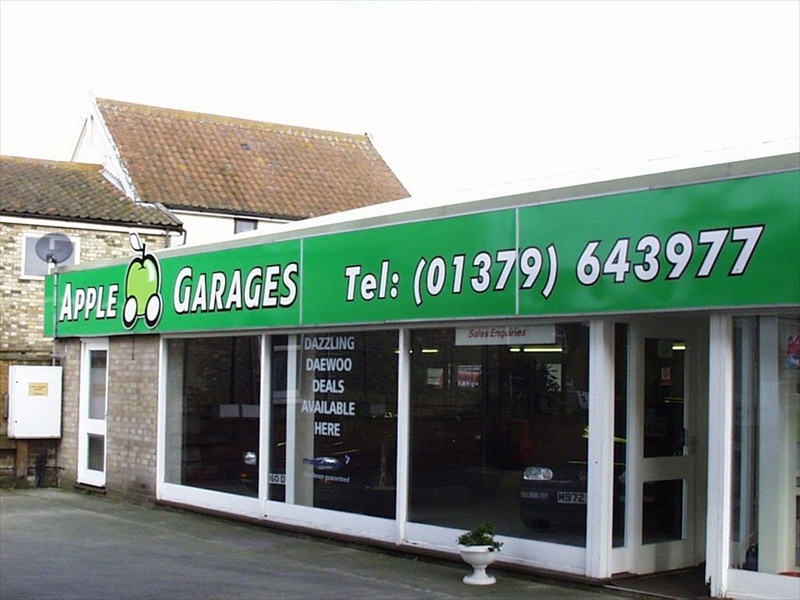 We can manufacture sign panels, sign trays or apply individual lettering direct to your existing fascia panel, substrate or brickwork . 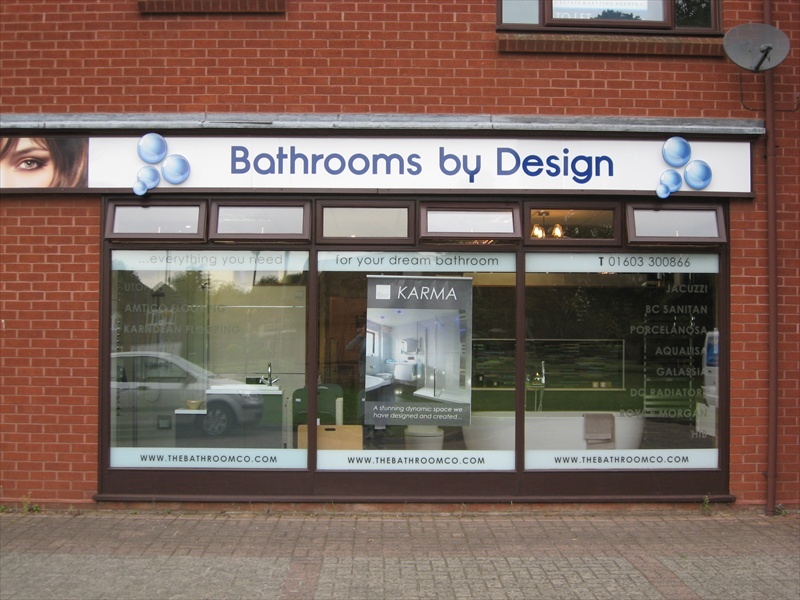 We are happy to visit site, advise and design a sign which would suit your business and enhance the shopfront.